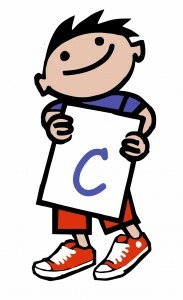 It is our aim at Alphabet Day Nursery to provide a clean, caring, safe and stimulating environment in a happy and warm atmosphere where children can play and have fun enabling them to develop their physical, intellectual, emotional and social skills through play. A general but flexible routine is followed daily to give the children a sense of security and to enable them to relate with confidence to members of staff and their peers. We recognise the different needs of individual child development, our staff are sensitive and will ensure each child is cared for at a level appropriate to their own development, individual needs, cultural and religious beliefs. 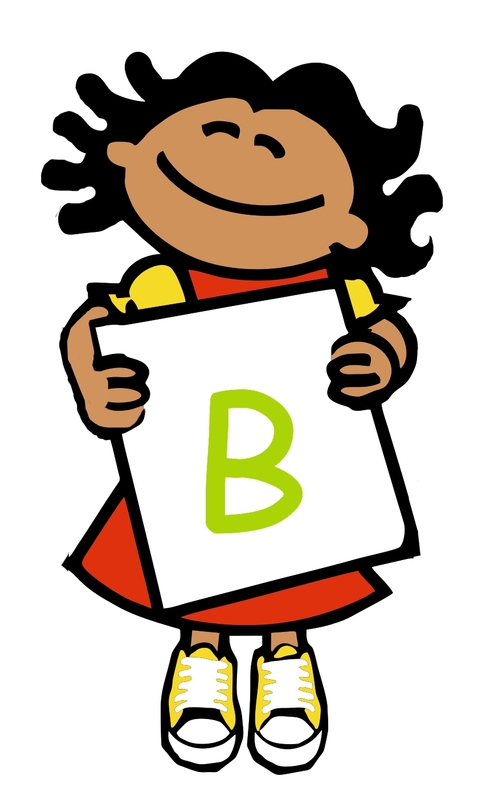 Once you have decided that Alphabet Day Nursery is right for you and your child, please come in and familiarise yourselves with the nursery surroundings. Going to nursery is a big step for a child, especially if they have not been separated from you before or are not used to mixing with a large group of other children. We understand how hard this decision can be for parents, which is why we put a huge emphasis on our relationship with you and the settling of your child. Children learn from their parents first, you are the principal carer and know your child best. 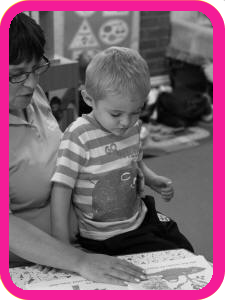 Our Nursery staff are committed to providing the best care for your child in partnership with you. 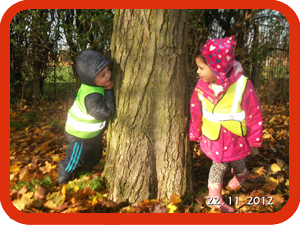 We encourage all parents to be involved within the nursery, together we can work as a team to make your child’s time here a happy and enjoyable experience. Claim up to 15 hrs free childcare per week for all 3 & 4 years olds. Inland Revenue tax credits will pay a percentage of your childcare costs providing you are eligible. We accept all voucher schemes operated by employers which can reduce your national insurance payments. 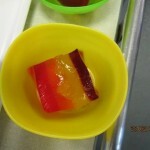 We all loved eating the colourful jelly that our fantastic cook made for us today!